Second life is a brand new, virtual world with around 9 million current residents which offers exceptional new opportunities for branding, marketing and interacting with your clients. As an experienced provider of professional streaming media services for Second Life users, Streaming Wizard can help you deliver engaging video content to your Second Life land or parcel. What do Warner Brothers, BMW, Vodafone, Adidas, IBM and Channel 4 all have in common? 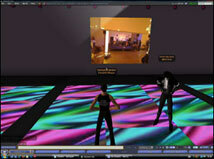 They all use Second Life as a proven way to engage their target audience. 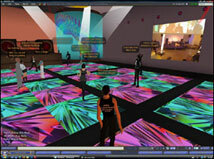 Many major brand labels now consider a presence in Second Life a natural extension of their real world strategy. By choosing Streaming Wizard as your provider for Second Life streaming services you are guaranteed 24/7 service and 24/7 support in delivering your content to your audience. ...and for parties, pop concerts and more! 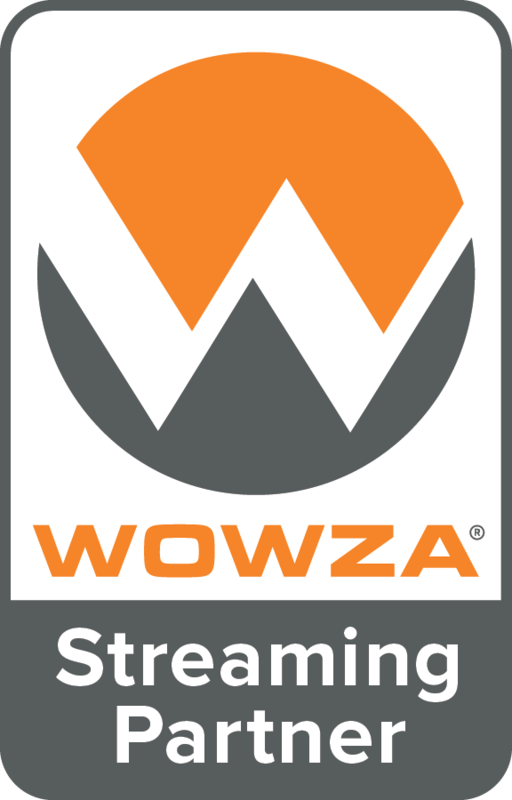 Using Streaming Wizard you can stream your event directly into Second Life and have your real life event played 'in world' on your land or parcel. This is then viewable by all visitors. We can also supply on demand streaming services giving you the ability to stream pre-recorded content into second life and have this displayed in world. We host all the content on our servers and our content management system dynamically generates the links which you then simply enter into the media control panel in your 'about land' tab when in world. We have been the chosen streaming service for many in world events and we offer a complete solution for those looking for a simple, reliable solution for streaming media in Second Life. The only video media format currently recognised by Second Life is Apple QuickTime (.mov) You will therefore need to ensure any content is correctly encoded in QuickTime format, ready for streaming. To be able to see the movie stream you selected, Second Life has to know where the media stream is hosted and which surface you want to display it on.